Are you going for the Kamikaze?! Gervais (300 km of slopes) and also to the 120 km offered at Hauteluce / Les Contamines (only 15 km away by car). A few years ago Bisanne 1500 was a remote hamlet of less than 10 farm chalets. It has become the 7th addition to this amazing ski area which has potential one day to become one of the largest in the world. 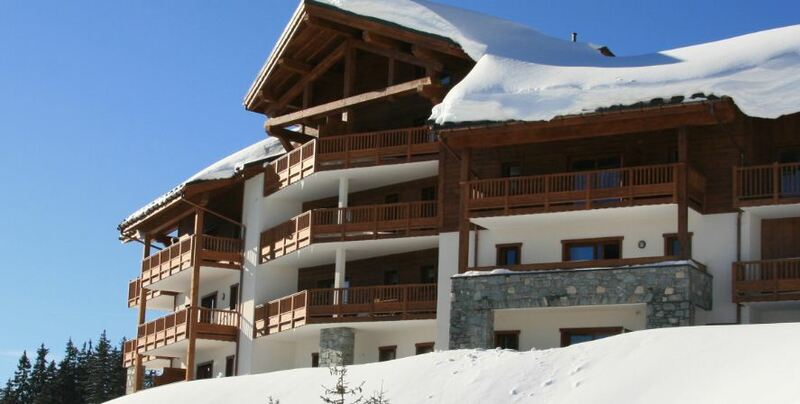 It is surrounded by one of the most impressive panoramic views including the Mont-Blanc range. It also benefits from a dominant position at 1500 meters overlooking the Beaufort valley which has managed to retain its peaceful charm. Our apartment is located on the side of a ski slope, it is 200 meters from the restaurants and the supermarket so you can park the car for the week and enjoy a peaceful mountain life style. Les Saisies is only 5 minutes away if you want a busier atmosphere. The sunshine and views are superb, our apartment is facing south. For non-skiers there are also great alternatives , Bisanne 1500 is also the starting point for many scenic walking routes, which provide a wonderful opportunity for those wanting to explore this beautiful region. For the latest updates follow us via Twitter or Facebook.